Diego Rivera’s scarce lithograph El sueño (La noche de los pobres), 1932, leads a vibrant section of Latin-American art in this dynamic sale. 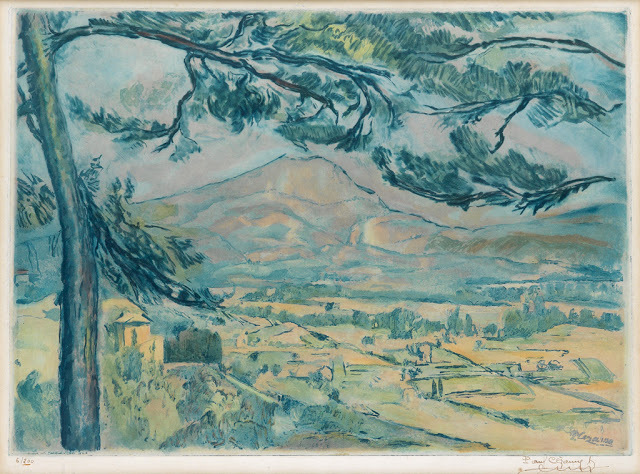 Opening the auction is a run of works by important Impressionist artists, with notable collaborative lithographs by Claude Monet and George W. Thornley. 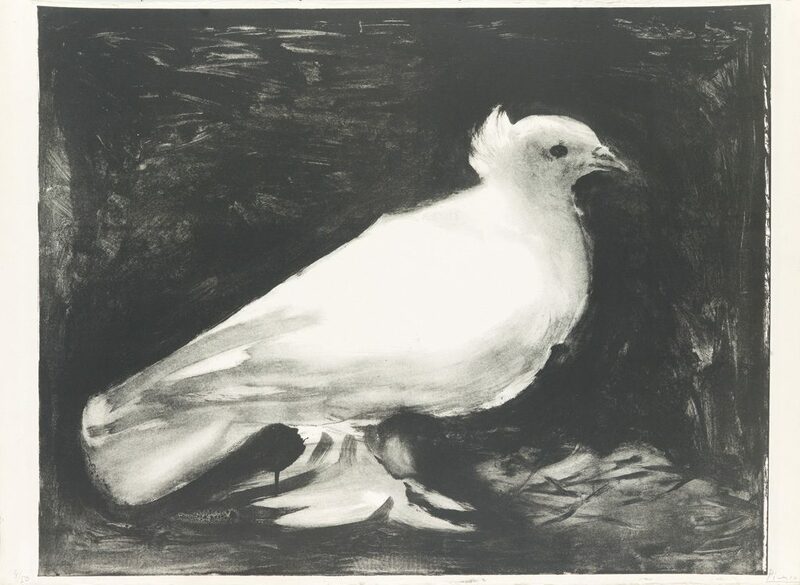 Also available are selections by modern European visionaries including Pablo Picasso’s elegant lithograph La Colombe, 1949, and unique watercolors by artists like Georges Braque. Headlining the American section are masterful etchings by Edward Hopper, following our record-setting sale of The Lonely House, 1923. 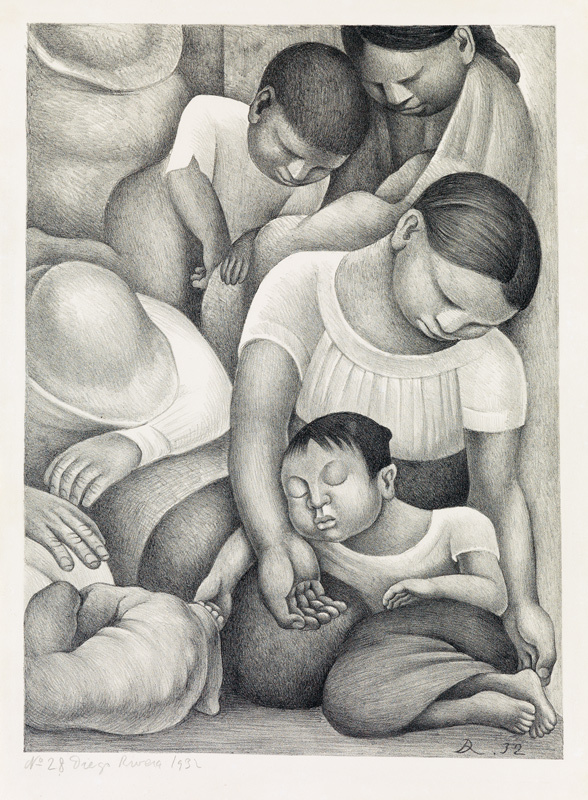 Lot 265: Diego Rivera, El sueño (La noche de los pobres), lithograph, 1932. Estimate $20,000 to $30,000. 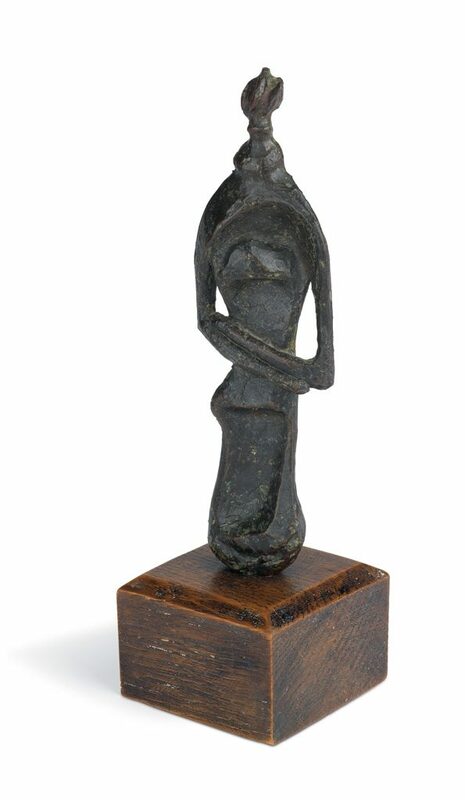 Lot 549: Henry Moore, Half Figure, bronze with patina, 1952. Estimate $30,000 to $50,000. 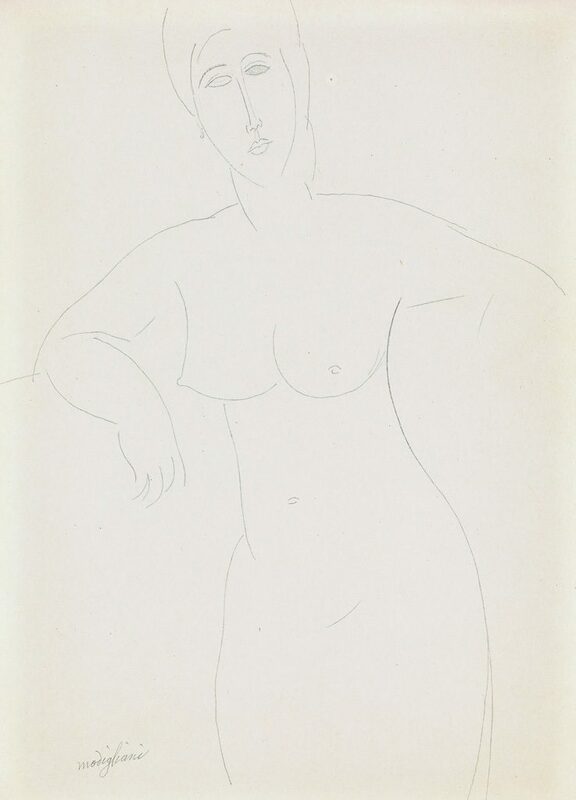 Lot 302: Amedeo Modigliani, Femme nue, pencil, circa 1915. Estimate $40,000 to $60,000. 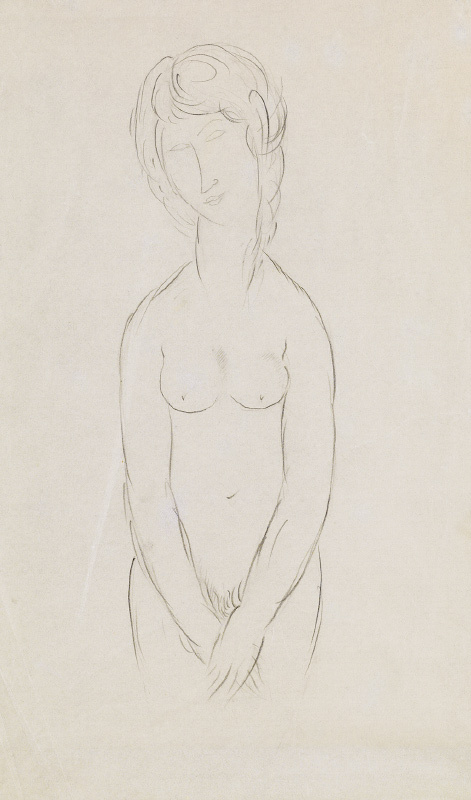 Lot 301: Amedeo Modigliani, Femme nue, trois quarts, debout, pencil, circa 1915. Estimate $50,000 to $80,000. 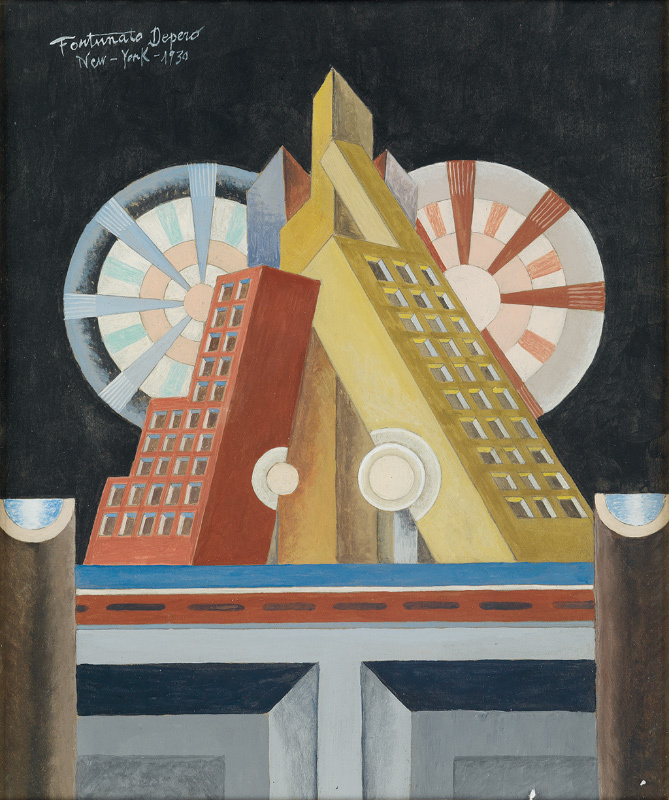 Lot 544: Fortunato Depero, New York, gouache on board, 1930. 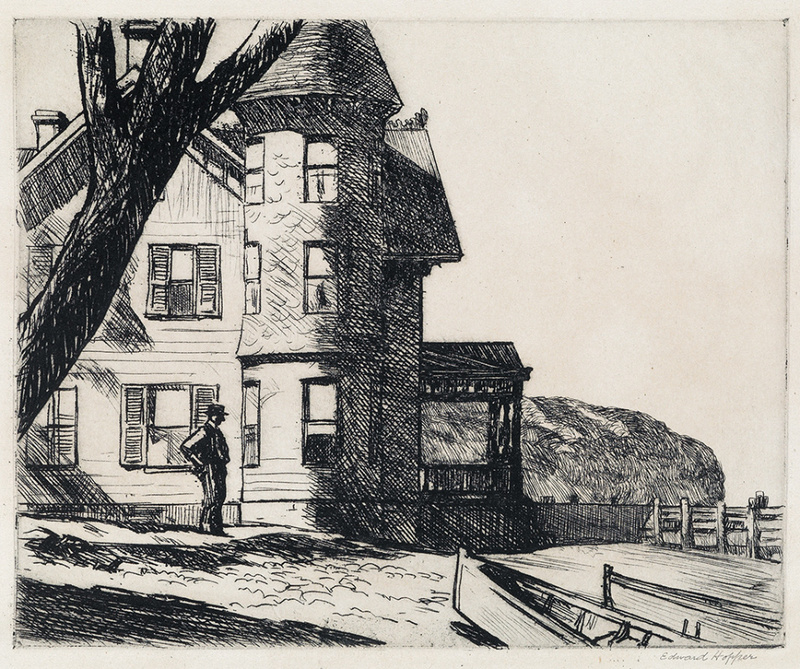 Lot 145: Edward Hopper, House by a River, etching, 1919. Estimate $100,000 to $150,000. Lot 316: Pablo Picasso, La Colombe, lithograph, 1949. Estimate $50,000 to $80,000. For more information on the sale, contact a Specialist in the Prints & Drawings department. September 5, 2014 What Is an After Print?